The Chris and Vicky Cornell Foundation has carefully selected these organizations for the work they are doing on the ground directly saving lives. 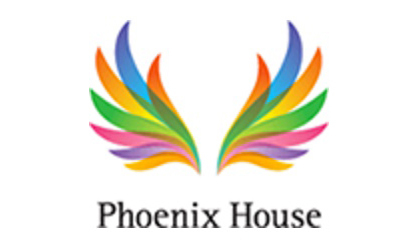 Donations from Chris’s memorial were directed to the Phoenix House, which is committed to helping individuals, families, and communities affected by substance abuse and dependence. They have programs across 10 states in the US. More than $35,000 was donated to their teen and adolescent program. 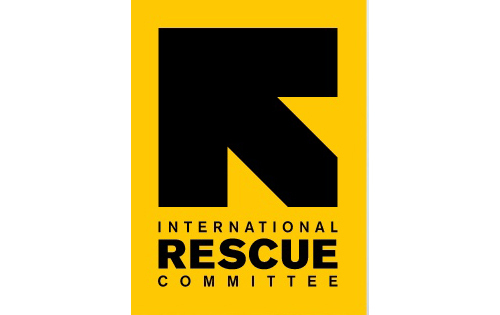 The International Rescue Committee responds to the world’s worst humanitarian crises and helps people whose lives and livelihoods are shattered by conflict and disaster to survive, recover, and gain control of their future. In 2016, more than 26 million people benefited from IRC programs and those of its partner organizations. In addition to the Cornells’s private donations, all proceeds from Chris’s music video for The Promise are being donated to the IRC. Since 1909, Childhaven has been a safe and caring place for babies, toddlers and preschoolers. Today, their trailblazing childhood trauma treatment program heals the youngest survivors of abuse and neglect and prepares them for success in school and in life. We are proud to be establishing the Chris Cornell Music Treatment Program with Childhaven.